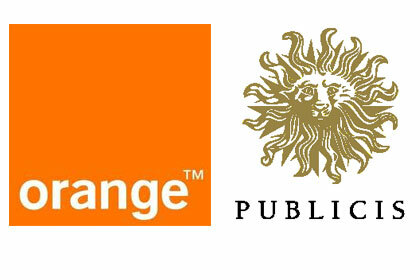 One piece of big news in European startup land this week was the announcement that French mobile operator Orange was joining forces with advertising giant Publicis Groupe to launch a new venture fund. The headlines focused on some very exciting numbers: that the two corporate giants were stumping up the cash to underpin a new €300 million fund which would be managed by Paris firm Iris Capital — all under the banner of OP Ventures. That’s a huge number — nearly $400 million — and the result was that it grabbed a lot of headlines, since it means more funding for European web entrepreneurs. Good news for local startups, right? In fact, the situation’s actually a little bit more complicated than most reports suggested. After some further investigation, I’ve found that — contrary to the headlines — little more than a third of that €300 million is actually fresh funding that will make its way into the hands of European companies. The rest is a mixture of pre-existing cash that has been rolled into the larger fund (some of which has actually been invested already) and money that is earmarked for non-European investments. €150 million of OP Ventures’ money was already under management by Iris before the announcement, and has already made seven investments from that fund. Orange and Publicis, who had originally wanted to set up an entirely new company to invest their money, instead chose to match the Iris fund with their own cash. And because €40 million is being put aside into a global fund, that leaves €110 million that could accurately be classified as new money for European investment. Let’s be clear: that is still obviously a substantial amount of money, and the original announcement pointed out that some pre-existing money would be incorporated into the new fund. But the end result is that the new money being injected into the system is a lot less than the headline figure that was picked up by most. 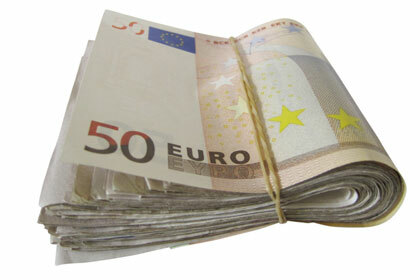 He said that he still believed that the financial reshuffle meant that €300 million counted as “new” money, “because it’s coming from OPV”, and actually the firm expects to add a further €30 million specifically for early stage companies in the next few months. He also said the decision by Orange and Publicis to buy a 49 percent share in Iris — a move that one VC told me was highly unusual — was not part of the €150 million transaction. De Fouquet would not disclose how much the two companies paid for their stake, but said it was “an order of magnitude smaller” than the overall amount invested in the fund. It is not clear what share of the profit will go straight back to Orange and Publicis, but asked what the justification for odd move was, he said that they “were not typical” investors. Just FYI, Publicis Groupe is a French company, not Swiss. Thanks Drew, my error: Not sure how that crept in (brain said Swiss for some reason). I’ve now fixed it.